New York Outrigger is excited to announce the Heineken Beer Garden at the 2016 Hawaiian Airlines Liberty Challenge. Take a break from the activities in the beer garden lounge and enjoy a Heineken or Heineken Light. 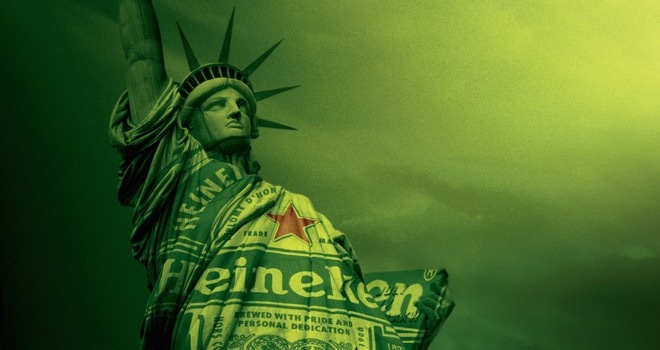 HEINEKEN USA Inc., the nation’s leading upscale beer importer, is a subsidiary of Heineken International BV, the world’s most international brewer. European brands imported into the U.S. include Heineken, the world’s most international beer brand, Strongbow Hard Apple Ciders, Desperados, Amstel Light, and Newcastle Brown Ale. HEINEKEN USA also imports the Dos Equis Franchise, Tecate Franchise, Sol, Indio, Carta Blanca and Bohemia brands from Mexico. We are a proud family with rich heritage and history. We are passionate about the beer and cider that we sell. We connect people by creating meaningful experiences and memorable moments. We Brew Experiences That Inspire Legendary Lives.